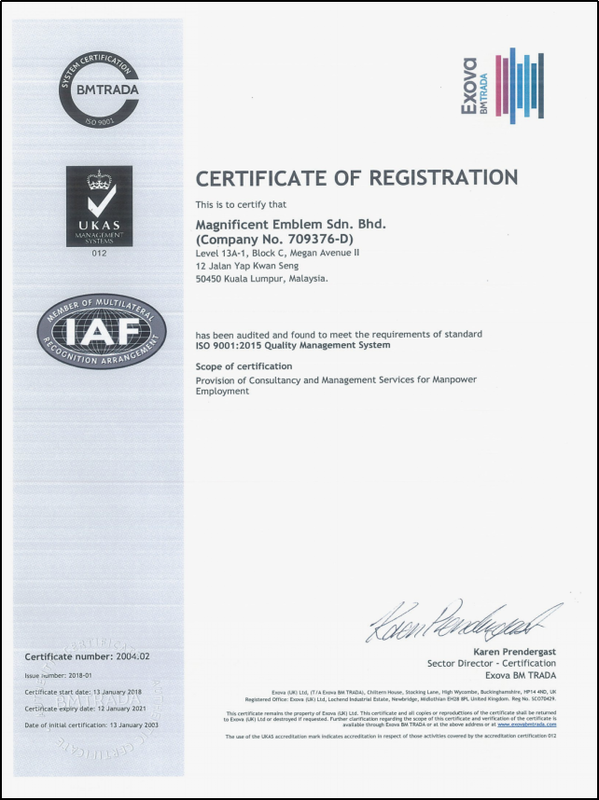 Magnificent Emblem Sdn Bhd have been awarded the International recognition of ISO 9001:2015 for Quality Management System (QMS). 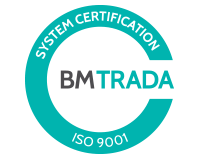 Our quality standards have been proven through recognition provided by our customers for the services that we have rendered. Our services has gone through vigorous and regular audit by standards’ compliance regulatory organization such as Reliable Business Alliance (RBA – Formerly known as EICC).